Obituary for Donald D. Clark | Sorge Funeral Home Inc.
Donald D. Clark, 66, Hollidaysburg, died Friday at Maybrook Hills Rehabilitation and Healthcare Center. He was born in Altoona, son of Nellie (Gardner) Clark and the late William E. Clark Jr. He married Anna M. Nelson in 1971, and she preceded him in death in 2017. Surviving are a daughter, Kimberly Yoder and husband, Jason, of Hollidaysburg; and two grandchildren: Megan and Brody. 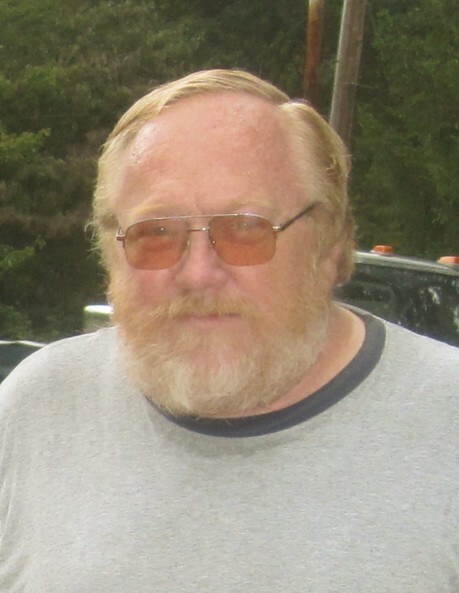 Donald was a 1969 graduate of Hollidaysburg Area Senior High School and he was a self-employed master class metal smith. He enjoyed gunsmitthing, being outdoors and hunting. Friends will be received from 10 a.m. to noon on Tuesday, July 31, 2018, at Sorge Funeral Home Inc., Hollidaysburg, where a funeral service will follow at noon Pastor Kathy Colebank officiating. Interment will be at New Canoe Creek Cemetery. In lieu of flowers, please make memorials to Family Hospice and Palliative Care, 20 Sheraton Drive, Altoona, PA 16601.